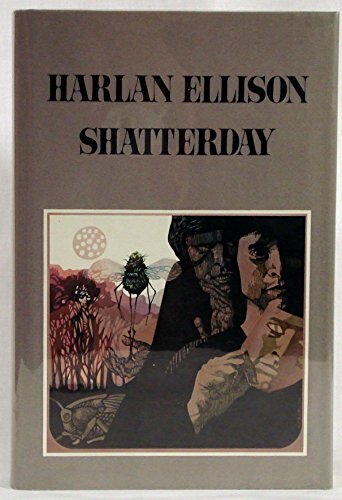 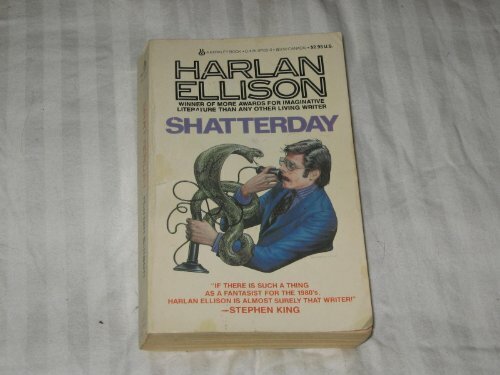 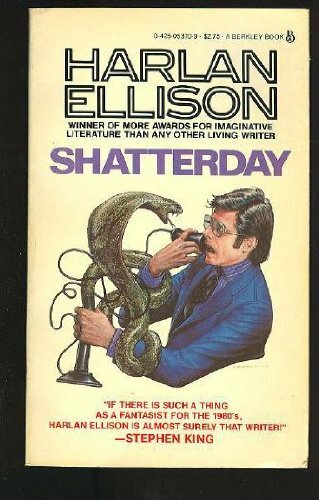 Harlan Ellison has written or edited more than 75 books and more than 1,700 stories, essays, articles, and newspaper columns as well as two dozen teleplays and a dozen movies. 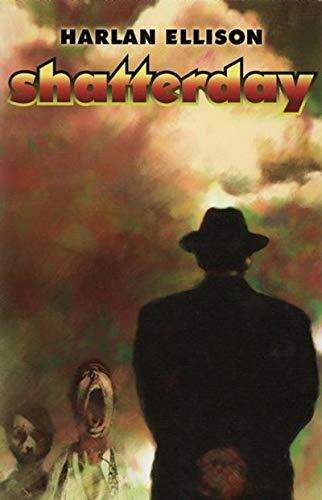 His work includes such classics as Deathbird Stories, Dangerous Visions, I Have No Mouth and I Must Scream, Strangewine, Shatterday, Angry Candy, and Slippage. 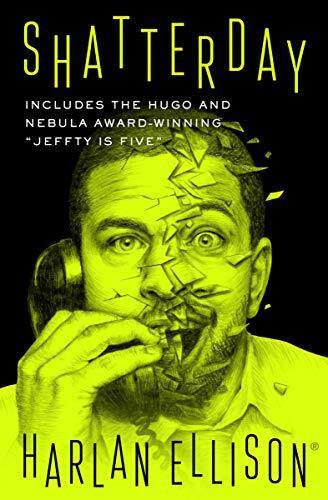 He has won multiple Hugo, Nebula, Edgar, Stoker, Locus, and Audie awards as well as the Silver Pen, World Fantasy, British Fantasy, Bradbury, and American Mystery awards. 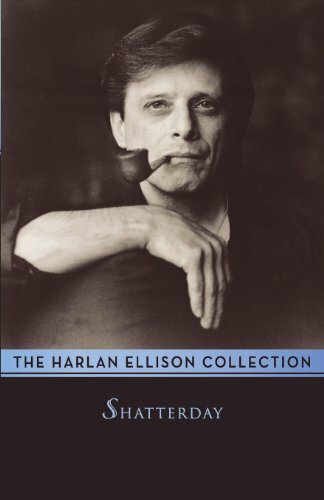 Ellison was nominated for a Grammy award in 2009 for his reading of Through the Looking-Glass and What Alice Found There.